Frozen pipes can lead to burst pipes, an expensive problem. 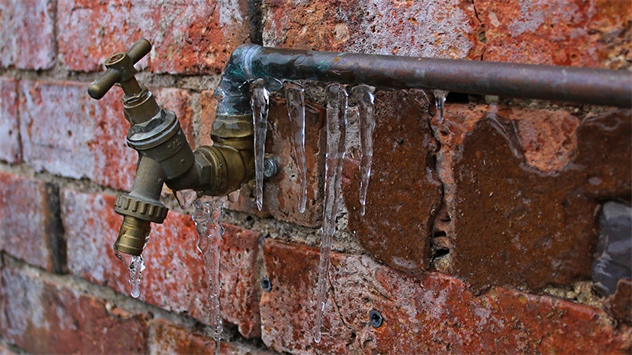 It’s best to take steps to prevent pipes from freezing. 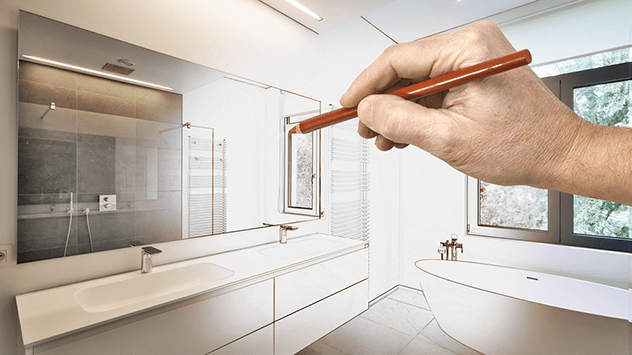 Whether you’re creating a bathroom from scratch or renovating, plenty of planning is necessary. Here are 7 tips to get started! Removing and replacing a broken ceramic tile isn’t that difficult if you saved the leftover tiles from the original installation. Watch this video to see step by step instructions for completing this project. 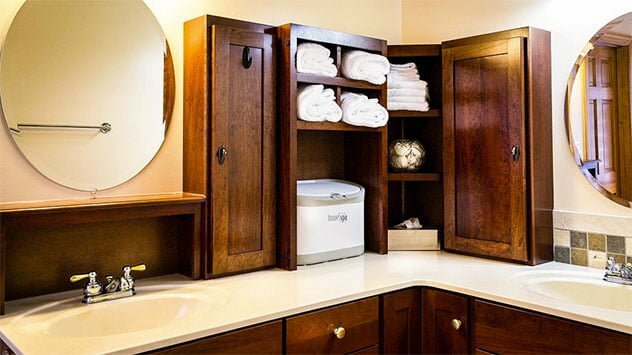 To help with your bathroom renovation, here are some of the top mistakes that amateurs make — avoid them. 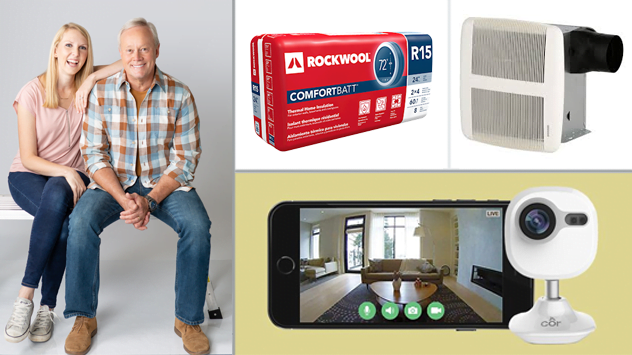 Use these three products to add an extra layer of safety to your family home. Find out how to cut ceramic tile by hand using a glass cutter, square, and wire clothes hanger. Watch this video to find out more. Bathroom exhaust fans must be regularly cleaned to keep the grill and motor from clogging up with dust. Here’s how to do it!